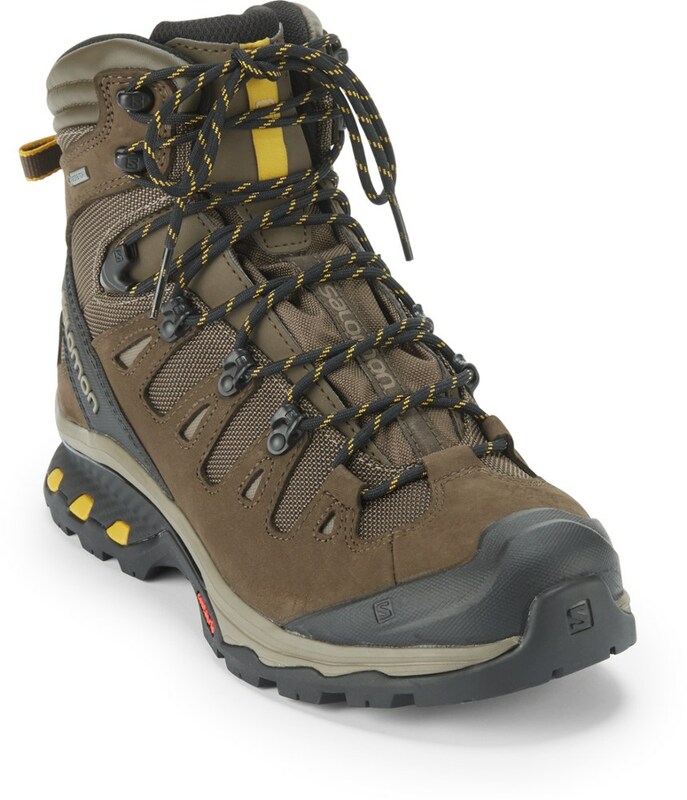 Trek in comfort with these women's Salomon Quest 4D II GTX hiking boots. They're nimble, supportive and light like running shoes, but sturdy enough for long miles with heavy loads. 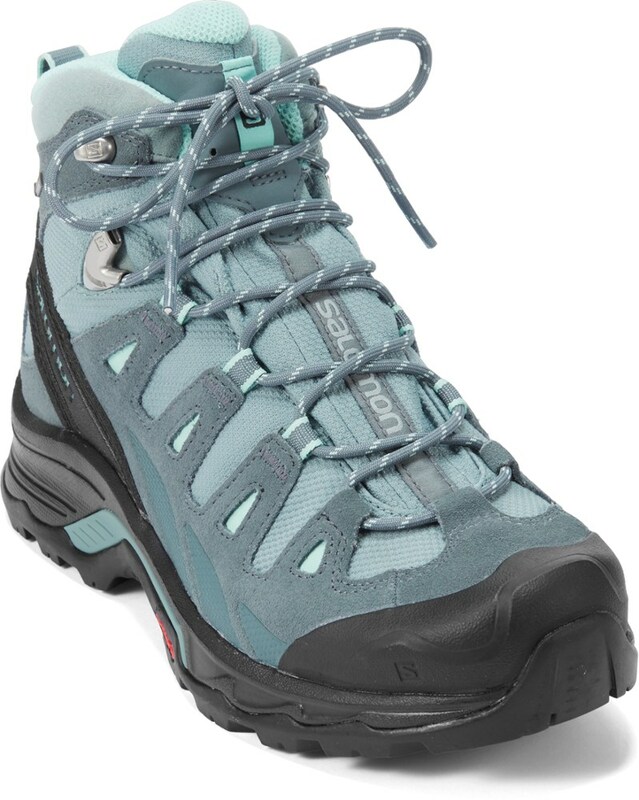 Salomon Footwear Quest 4D 2 GTX Backpacking Boot - Women's-Blue/Stone/Onix-Medium-8.5 US L3783910085. 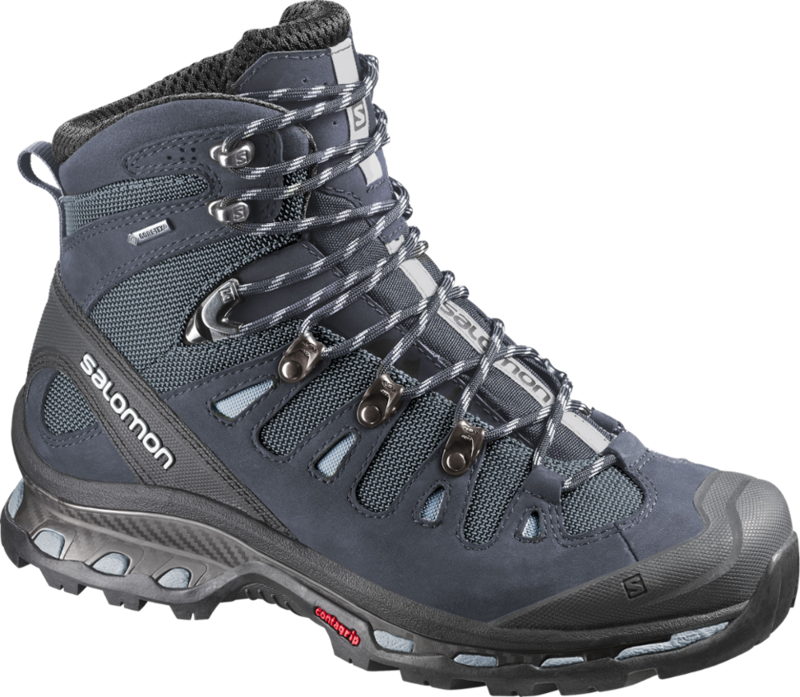 The Salomon Quest 4D 2 GTX Hiking Boot is an extra light backpacking boot that gains stability and comfort from their most advanced Trail Running technologies. 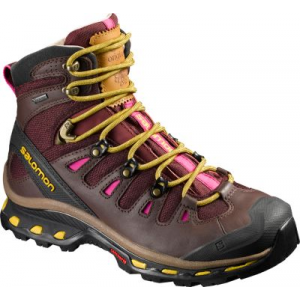 Taking cues from Salomon's renowned trail running shoes, the Quest 4D 2 GTX Women's Backpacking Boot brings together waterproof construction, serious comfort, and lightweight durability in a trail-dominating, summit-seeking package. 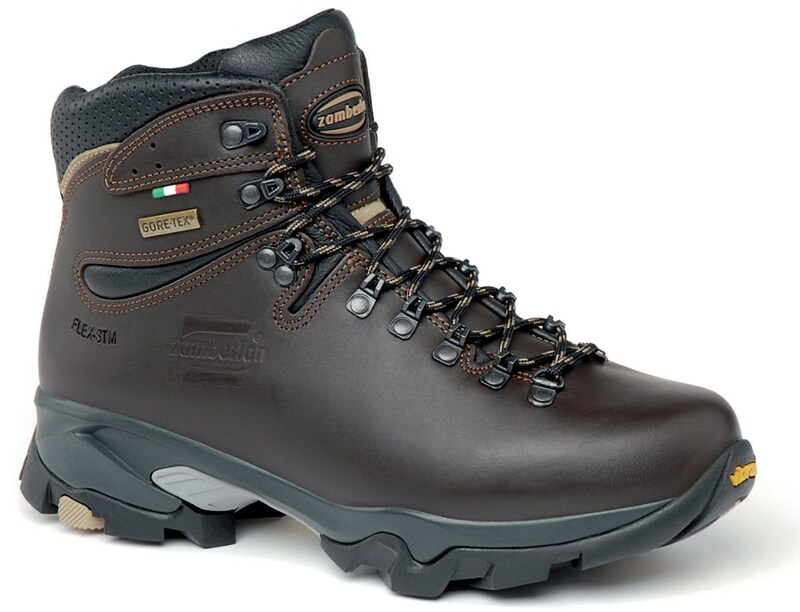 While the boot is lightweight, the construction isn't, starting with the abrasion-resistant synthetic upper, which is lined with a waterproof and breathable Gore-Tex Performance Comfort membrane to reduce puddles, rainstorms, and muddy trails from obstacles to mere curiosities. A non-marking Contagrip outsole will give you plenty of grip and protection, while Salomon's 4D Advanced Chassis serves up loads of stability and support. Even when the going gets rough, the molded EVA midsole, Ortholite sockliner, and heel foam cushioning give your feet protection from rocks and roots. 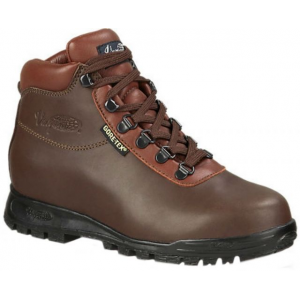 Rubber heel and toe caps offer extra durability and protection, and the Quest's gusseted tongue reduces pressure points and keeps dirt and pebbles out of your boot. After all this, the Quest weighs under 1. 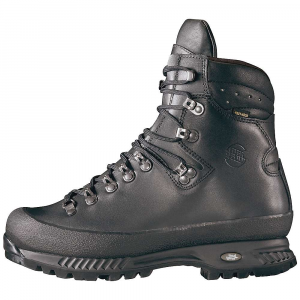 5 pounds per boot, so you'll be able to move quickly and comfortably over long distances without feeling like your legs and hip flexors are going to fall off. The Salomon Women's Quest 4D 2 GTX is not available from the stores we monitor. It was last seen April 7, 2019	at REI.